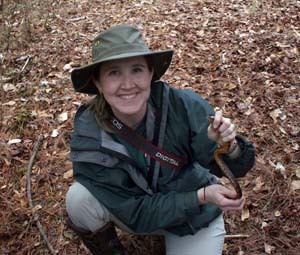 Interested in becoming a member of the NC Herp Society? You’ve come to the right place. *Only one newsletter and vote per family. Dues are for the calendar year. Anyone joining before Nov.1 receives all newsletters and other mailings issued during that year. Anyone joining after Nov.1 will receive a membership for the following calendar year. Individual memberships are allotted 1 vote each in elections and 1 newsletter subscription. Family memberships are allotted the same regardless of number in family, but all persons are full members. Feel free to send us an email should you have any membership related questions. Become a member by completing our online membership application and making your payment online through our secure payment portal. Prefer to print off and mail us your application? No problem, simply print off our print version membership application (PDF) and mail it in to us with your payment.